As a professional marketer, you know it’s important to take advantage of every possible opportunity to market your brand, so you’ve studied the different channels you can use – including social media. It’s safe to say that you’ve already included video production in your marketing strategy, but you may need to make a few changes when shooting a video for you to upload to Instagram. 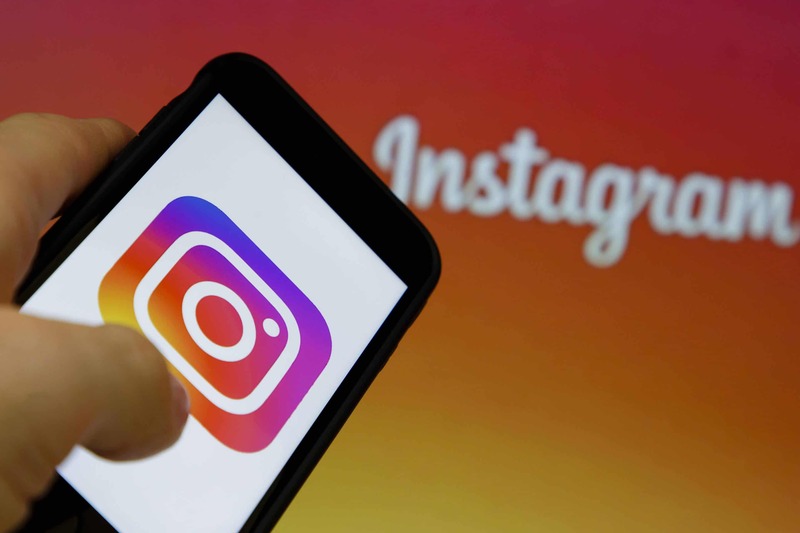 With the relatively new feature known as Instagram stories, this program has proven that it can keep up with others that allow users to upload videos. But don’t be fooled into thinking you can’t use anything other than the Instagram app to shoot those 15-second clips. Here are a few tips you can use to stand out from the crowd. Using a DSLR to shoot a short video that you know will be gone in 24 hours may sound like a lot of work, but it’s not. All you need to do is flip the camera so you’re shooting a vertical video at 9:16 – the format for Instagram stories. People will notice how much more polished your stories are compared to those shot using the Instagram app, and there are those who’ll be more drawn to your brand because of the apparent extra effort. You can go old-school and simply hold the camera vertically while shooting or use some extra gear like a ball tripod head. This mounts on the tripod plate so you can still tilt, pan, and whatever else you may have to do but can’t if you don’t use a tripod. As for Instagram stories disappearing after 24 hours, just pin your favorite ones to your profile so you can go on sharing them. It’s safe to say that using your phone’s own camera app will give you better control and therefore better content than what you can get using the Instagram app. Obviously, video production is more than shooting and uploading videos, so don’t be afraid to experiment with the camera app. Play around with your camera app’s time lapse and slow-motion features to get some creative shots you otherwise wouldn’t be able to get. You’ll also be able to trim your clips to fit the 15-second window before you upload the finished product to Instagram, which means you can do more than one take if needed. Don’t shy away from using gear you normally wouldn’t use when shooting a phone camera. Use a tripod, for example, or attach an external microphone for better audio quality. The bottom line is, if you think it’ll enhance your Instagram story, go ahead and use it. If it doesn’t work out the way you thought it would, try something else. 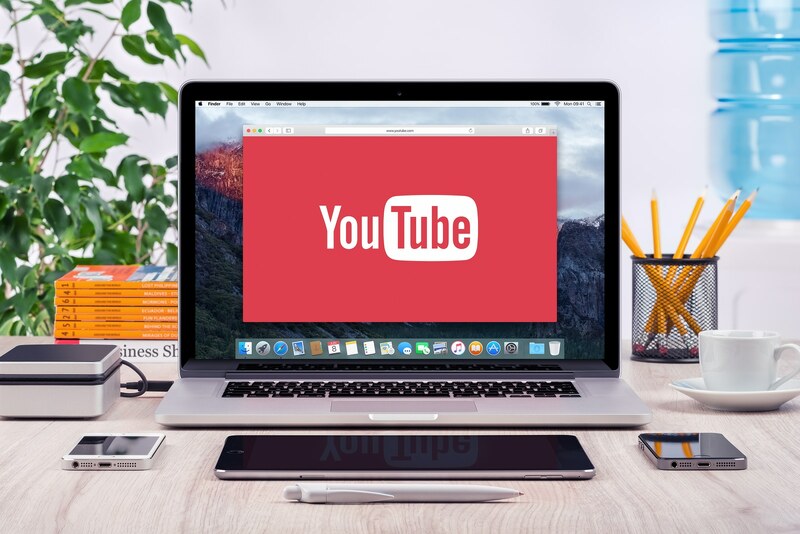 Video marketing experts share that deciding what you want to do ahead of time will make the creation process less confusing. Decide between, say, a 15-second teaser of a new product or a series of 15-second videos that tell a longer story. It also helps if you know what gear you do have and if you plan to get any more, so you can consider those before the shoot. The main thing to remember is to approach the Instagram video production process with more purpose, so you can come up with better videos.